Are you looking for electrical service for your residence in New York? Keating Electric & Technologies can help you. 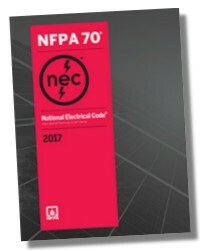 We are licensed and trusted residential electrical contractor serving Westchester, Fairfield and Putnam counties for more than 20 years. 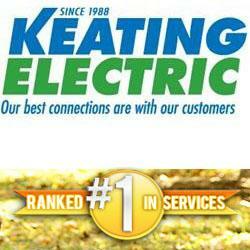 You can know more about our electrical service through our website http://www.keatingelectric.com/. Discount coupons available on website!